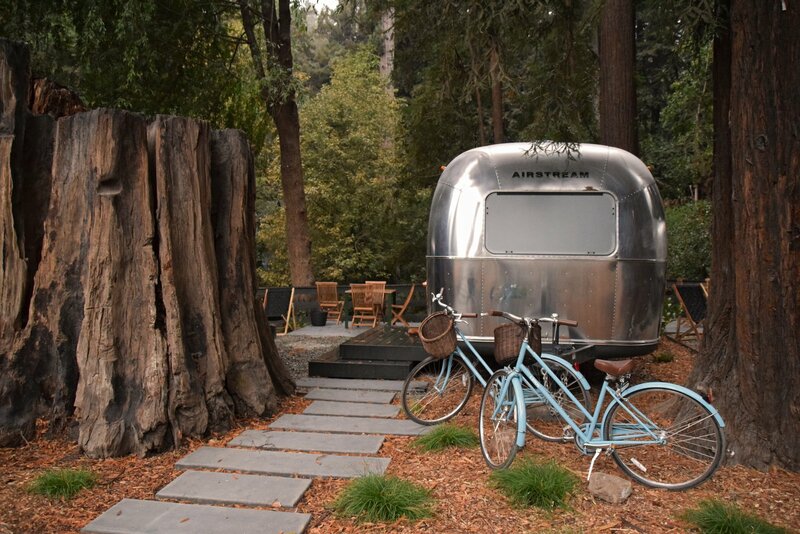 Nestled in the Russian River Valley, AutoCamp’s custom Airstream trailers and midcentury pavilion provide a boutique camping experience that holds widespread appeal. 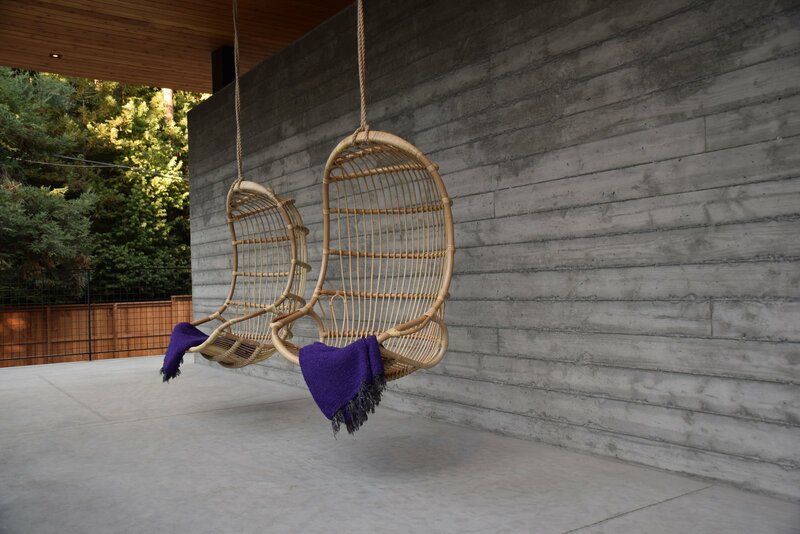 First established as a logging community in the late 1800s, the town of Guerneville, California, has grown to become an artist enclave, queer haven, and tourist destination. 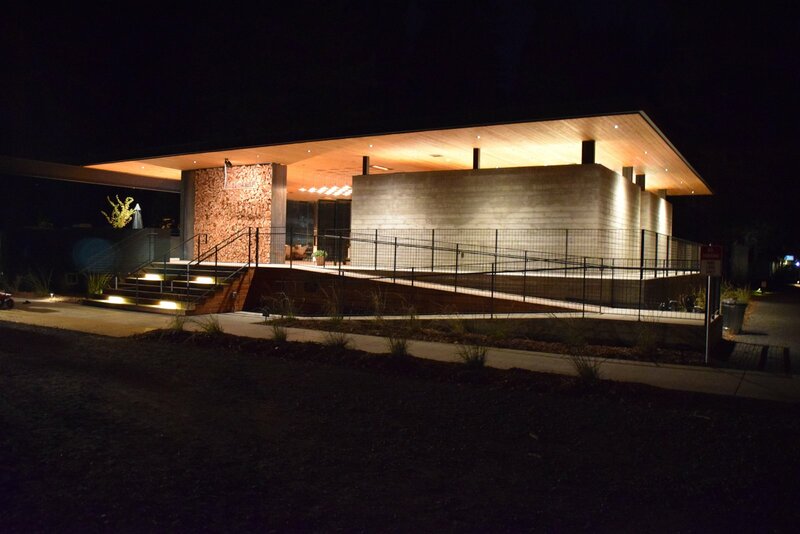 Seated in Sonoma County, Guerneville benefits from its proximity to wineries, redwood forests, beaches, and the bucolic Russian River, which winds along the 101. 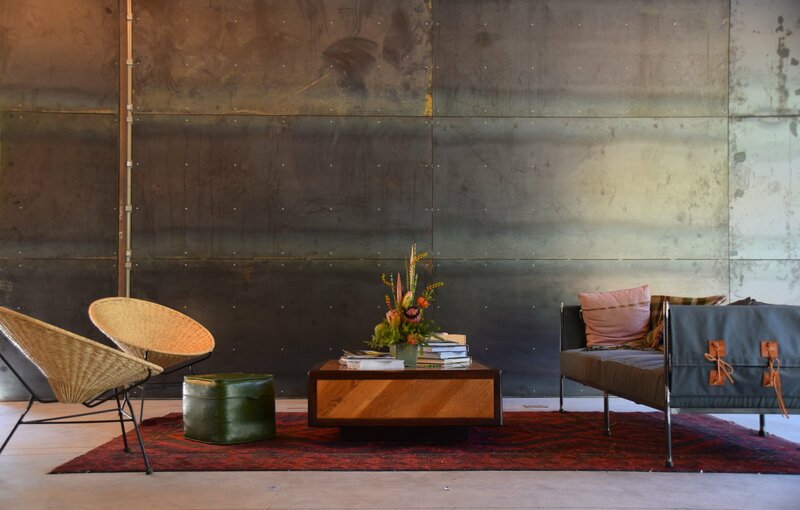 It has also been riding a new wave of revitalizations, most recently manifest in the opening of AutoCamp’s second location at the end of the town’s main strip. 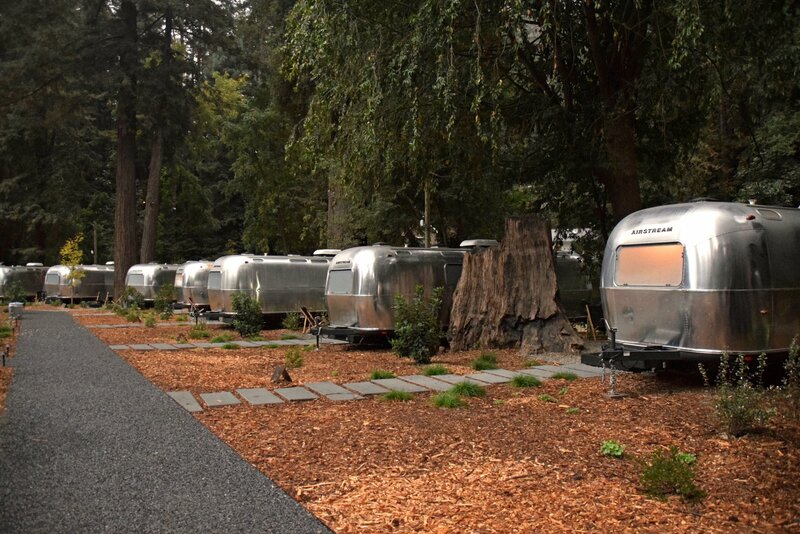 A cross between boutique hotel and campsite, AutoCamp Russian River is known for its Airstream accommodations, artfully furnished tents, and midcentury modern Clubhouse.